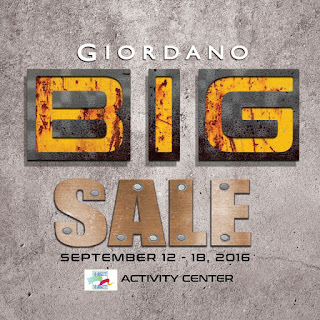 Check out Giordano Big SALE happening now at Market Market Activity Center. 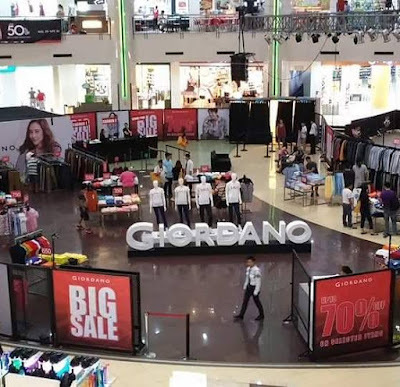 Enjoy up to 70% off on selected items (buy 3 pants for P999, 2 cardigans/sweaters for P999, and more). 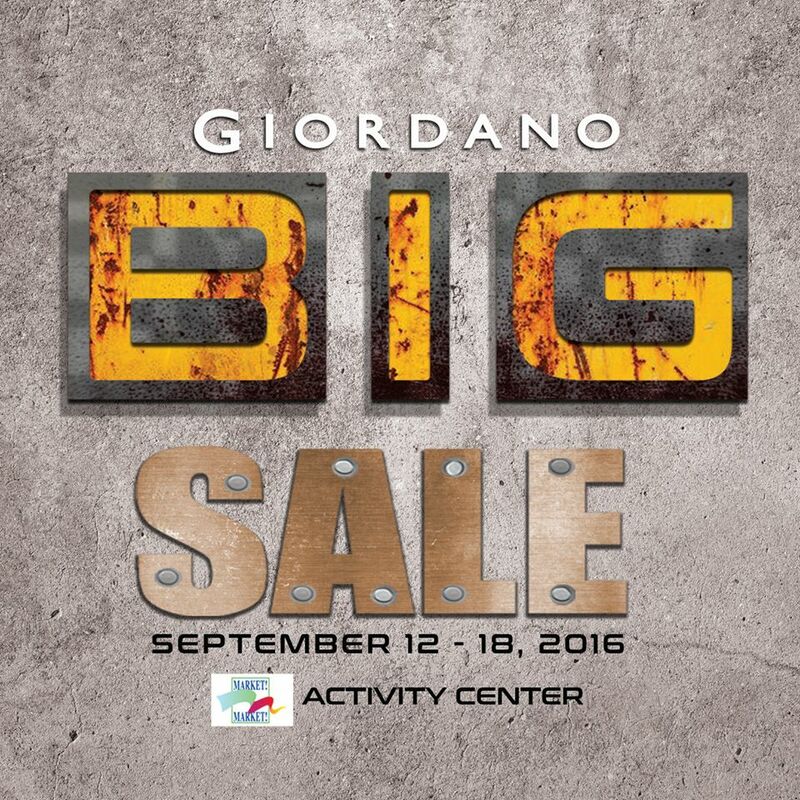 Sale runs until September 18, 2016 only.